We are a charity that relies heavily on the generosity of the community to raise funds in order to continue our work supporting veterans transition back into civilian life and regular employment. We have teamed up with Your Charity Lottery, experts in their field, to add a weekly Lottery product to our fundraising. 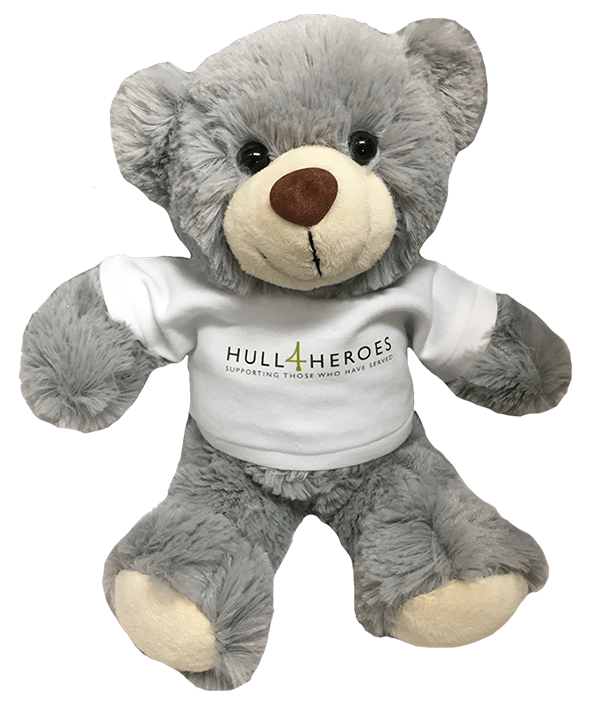 The Lottery gives supporters the chance to win fantastic cash prizes every week while also providing a regular source of income towards the work of the Hull 4 Heroes. It really is a win, win!